Carlton Technologies provide heating solutions for the Rail sector including body side heaters, Cab heaters, floor heating on new projects and replacement or overhaul projects. 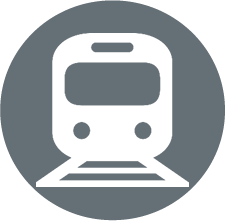 We supply all the UK rail companies including Alstom, Bombardier, Wabtec, Knorr Bremse, Transport for London (TFL) and London Underground Limited (LUL). Please contact us at sales@carltontech.co.uk to arrange a site visit to discuss your specific technical requirements. 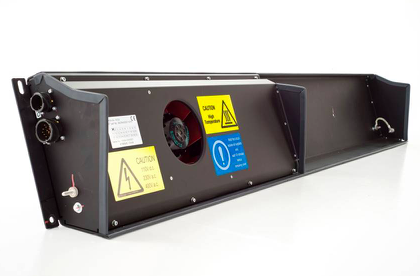 A wide range of Bodyside and Vestibule heaters available from Carlton stock range or bespoke manufacture available. 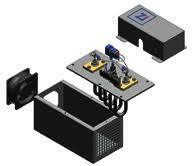 A wide range of CAB Heaters available, from Carlton standard range or bespoke manufacture available.